Discover the works by the geniuses of 20th-century art and take a journey through a thousand years of creativity. 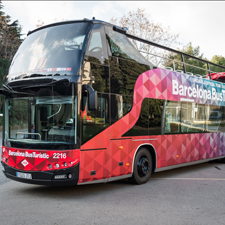 All the art in Barcelona with just one ticket offering great savings on individual ticket prices. 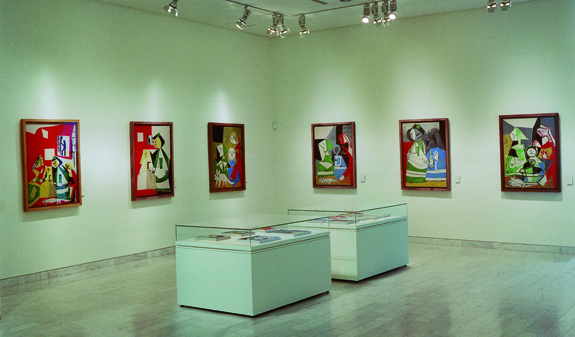 Pablo Picasso, Joan Miró, Antoni Tàpies, Romanesque, Gothic, Renaissance, modern and contemporary art. Painting, sculpture, silver and goldsmithing, photography, drawings, prints, posters, coins, exhibitions and audiovisuals. 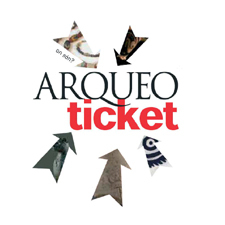 Enjoy six Barcelona museums with a single ticket: the Articket. 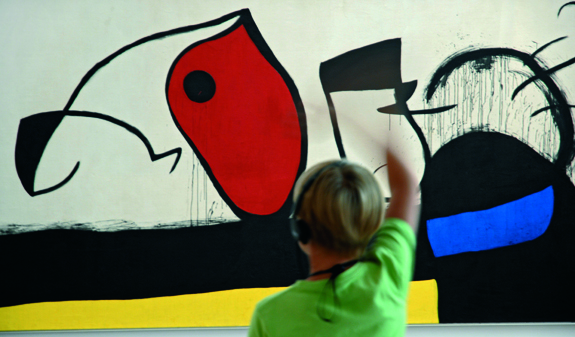 The Museu Picasso brings you permanent and temporary exhibitions featuring works by Picasso, focusing on his formative years and relationship with Barcelona. 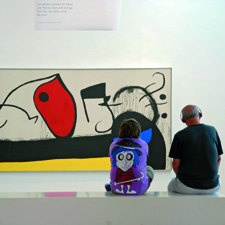 The Fundació Joan Miró houses the finest and most comprehensive collection of Miró's works and also stages exhibitions of paintings and sculpture. The Fundació Antoni Tàpies is housed in a modernista building and hosts a wide range of exhibitions, lectures and cultural events. The Museu Nacional d'Art de Catalunya takes you on a journey through 1,000 years of Catalan art (modernisme, Romanesque...). 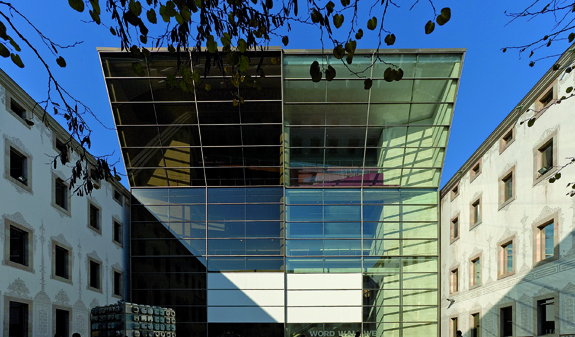 And the Museu de Art Contemporani de Barcelona (MACBA), designed by Richard Meier, brings together an important collection of art from the last 50 years. 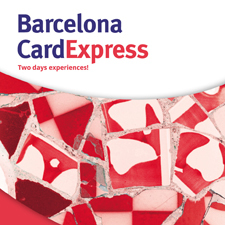 Address: Museu Picasso (c/ Montcada 15-23); Fundació Joan Miró (Parc de Montjuïc); Museu Nacional d'Art de Catalunya (Palau Nacional, Parc de Montjuïc); CCCB (c/ Montalegre, 5); Fundació Antoni Tàpies (c/ Aragó, 255); and MACBA (plaça dels Àngels, 1). Ticket valid for one year after the date of voucher exchange. Includes admission to all the permanent collections and temporary exhibitions at the museums and art centres featured on the ticket. Free up to 16 year old. Groups of more than 10 people should pre-book at each museum. You must present your voucher to gain admission. 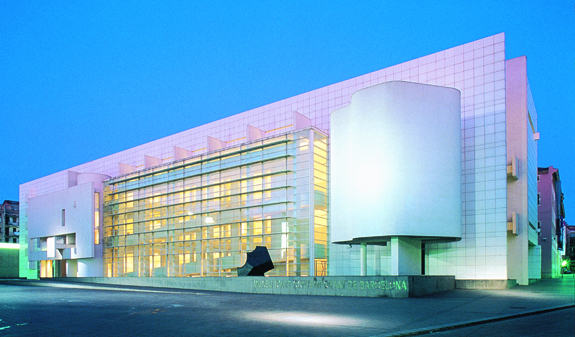 Museums are closed on Mondays, except the MACBA, which opens on Mondays and closes on Tuesdays.